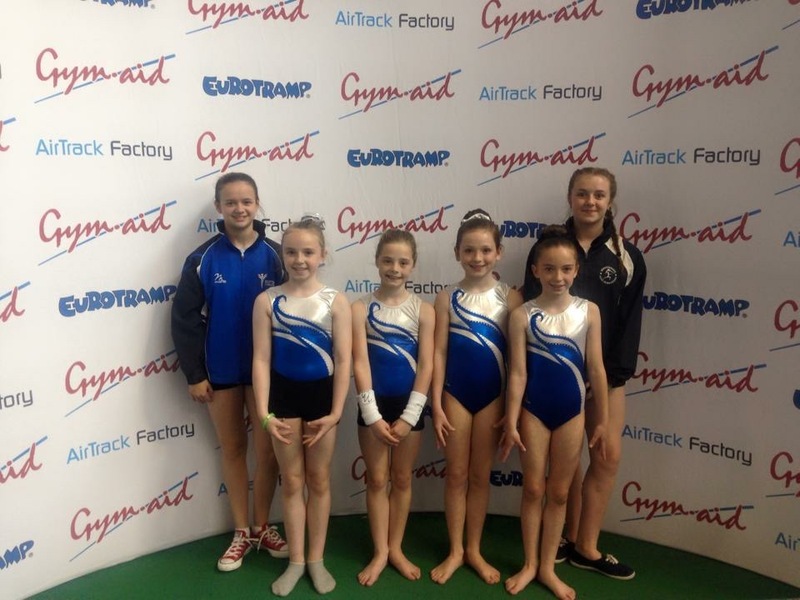 A massive good luck to our gymnasts who qualified to represent Scotland at the Regional Finals this weekend. This is a fantastic achievement and we are so proud of everyone! We hope that all gymnasts do their best and enjoy the experience. Gymnasts who finish in the top eight in their category will qualify for the British Finals in July – GOOD LUCK! Please remember that there is no training on the following dates: Saturday 28th May, Saturday 11th June and Sunday 12th June. Please pass this message on! Please remember to return your booking form for all summer sessions as soon as possible. Senior gymnasts must attend sessions throughout summer to maintain strength and flexibility. If any gymnast requires a new form please ask a coach for a replacement. Our final session prior to the summer programme will be Tuesday 21st June! WOW! Our fundraising total is now at £300.00! 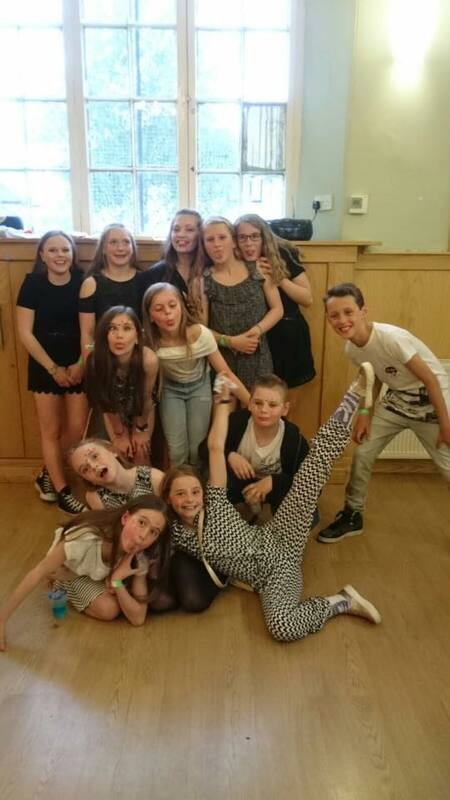 Thank you so much to all gymnasts who have returned full smartie tubes and attended our club disco. We appreciate your support as always! This means that we are almost able to purchase a brand new PowerPod. This will be a great tool for teaching new tumble skills! We would really appreciate if everyone could return the smartie tubes so we can reach our total by summer – only £100.00 to reach our target. Thank you! Three of our acro mums are running a 10k to raise money for the club! Any funds raised will be used to buy new equipment – we have lots of ideas that we’re sure the gymnasts will LOVE! Please sponsor them at the link below – all gymnasts will benefit from the new equipment. The mums have already raised 35% of their target!! Lots of luck from all the gymnasts and coaches! 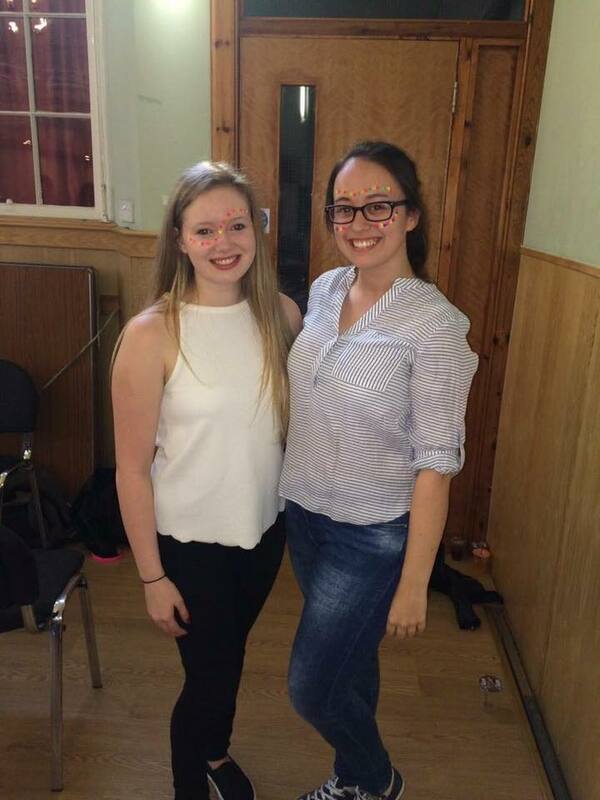 New Acro Judge – Well done Emma! A huge well done to our coach Emma who passed her acro judging exam! We’re all very proud of you and can’t wait to see you behind the judging table at our next acro competition. Great work!